What could be more essential than the discovery and analysis of self, the composite of that consciousness which constitutes one's whole being? This book of sound logic presents revealingly and in entirety the four phases of human living: The Mysteries, The Technique, The Pitfalls, and Attainment. Do you not, at times, entertain the question as to whether you are living your life to your best advantage? You may find an answer in some of the 23 chapters, presented under headings such as: Causality and Karma, The Lost Word, Death—The Law of Change, Love and Desire, Nature of Dreams, Prediction, Mastership and Perfection. Consider "Love and Desire." 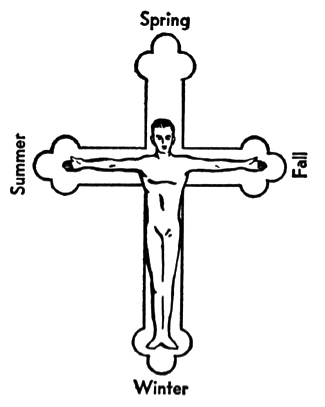 many and various preachments of the present-day world, LOVE is proclaimed as the solution to all human conflict. Do you understand truly the meaning of absolute love? Do you know that there are various loves and that some of the so-called loves are dangerous drives? 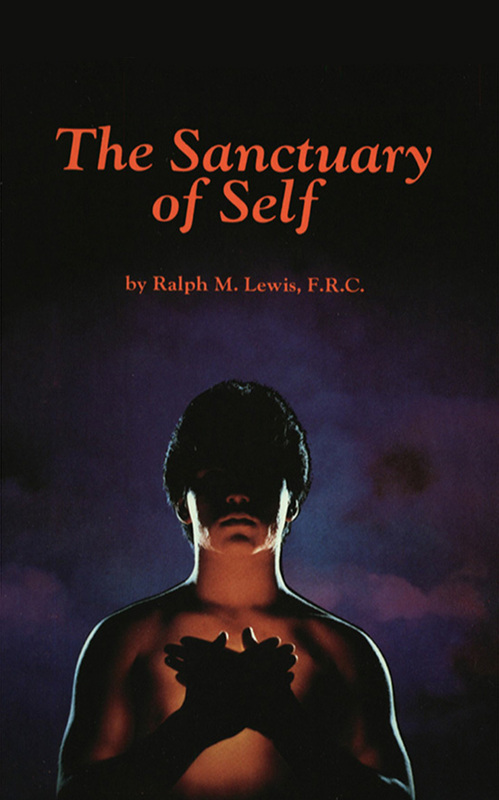 Written authoritatively by Ralph M. Lewis, former Imperator of the Rosicrucian Order (AMORC) is of particular value as a text for teachers and students of metaphysics, including philosophy and psychology.